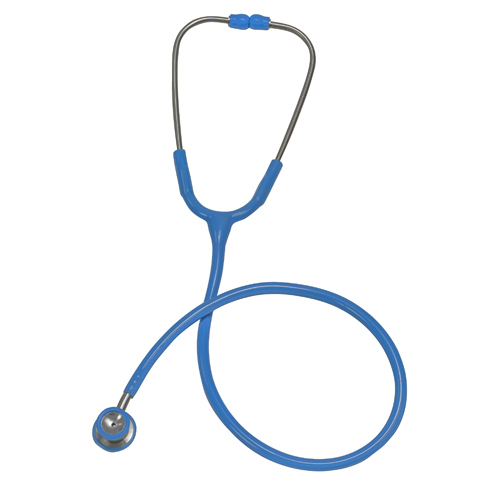 You are buying the Mabis Signature Series Stainless Steel Infant Stethoscope Light Blue which is manufactured by Mabis DMI. Mabis is a leading manufacturer of Stethoscopes. At ADW Diabetes, we do our best to offer the complete product line by Mabis at discounted pricing. Infant bell 7/8", diaphragm 1-1/4"
Compare today and save 69% vs. Littmann Classic II S.E.